We took advantage of being in Austin at SXSW to spend some time with local creatives. We explored the idea of “Story as Place” at a special edition of Airbnb Creative Space. 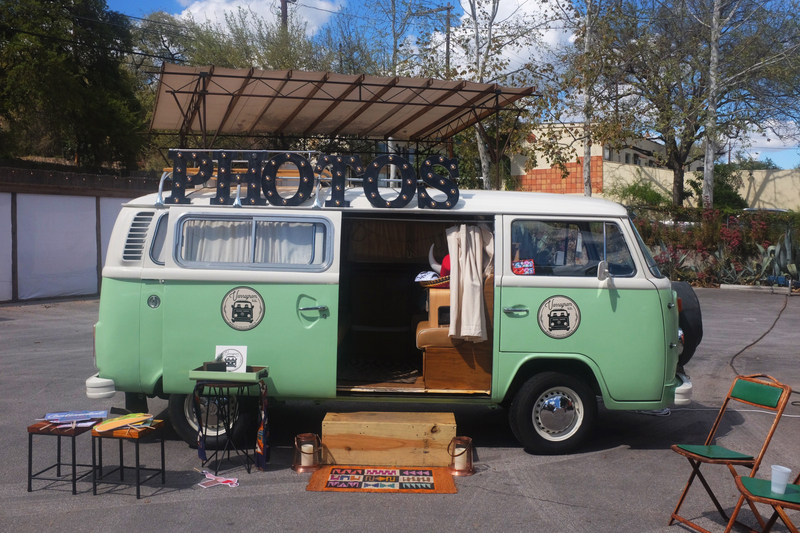 The event examined how the city of Austin, it’s distinct culture and vibrant creative community, have influenced the work of five local artists through their chosen mediums of film, music, photography and sign painting. We sat down with each of our creative collaborators to get their best recommendations for inspiring local destinations from nightlife to nature. Joe is a prolific, locally-loved sign painter and designer. The signs and murals he paints for Austin businesses have shaped the vibrant identities of the city’s various neighborhoods. From cement floors to truck doors, Joe knows the city’s businesses inside and out. Alexandra Valenti is a photographer and fine artist whose vibrant, ethereal aesthetic has become a signature of both her commercial and personal work. While she travels the world for her art, Austin is her creative base and home to many of her favorite outdoor destinations. Born and bred Texans, Jonathan Clay and Zach Chance are the duo behind Jamestown Revival. They’ve toured at festivals across the country, and their album, “Utah” was named Singer-Songwriter Album of the Year by iTunes. Living in Austin after three years in California, the boys were happy to share their favorite local haunts. White Works is a good place to get a drink listen to live music on any given day. A recent transplant to Austin, Amir’s film work ranges from comedy to documentary. Notable projects include his Adidas documentary, The Return, and his World’s Toughest Job campaign, which won a Silver Lion at Cannes. He may be new to the city, but Amir has discovered plenty of places for his creativity to flourish.